I've made a start on my plans for Big Froufy. I've begun with the most important foundation garment which impacts the overall of shape of the gown, the corset. I considered several corset designs before choosing one I was happy to spend the time and effort required for drafting a pattern, mocking-up, fitting and so on. I wanted a corset that would work for both the early bustle era and the natural form era which is asking an awful lot of one little foundation garment but the less time I have to spend on boring foundation garments the more time I can spend on making fabulous gowns. Most costumers it seems decide to go with a variant of the 1869 free pattern for the early bustle era, although the L H Foy style is also popular. For the natural form era an 1880 corset design seems to be popular, apparently available from a book I don't have, I'm guessing it's from Corsets and Crinolines by Norah Waugh. One day I'm going to get my hands on her books! 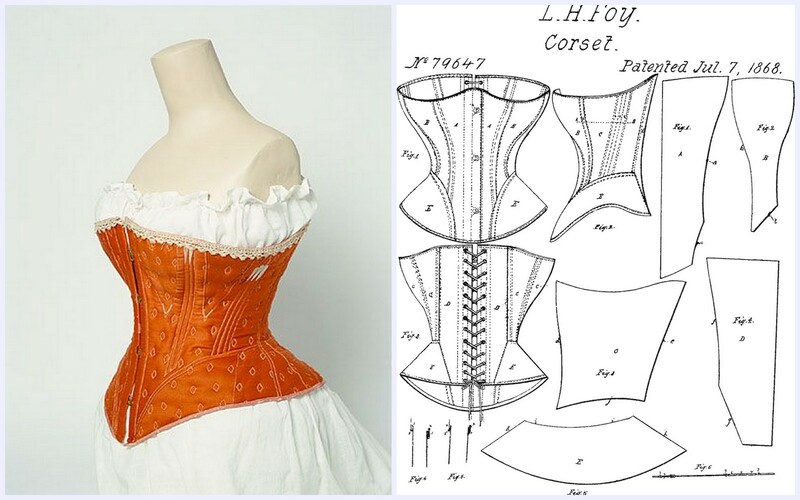 The reason I didn't choose any of those designs was firstly, I don't feel like stitching fiddly gussets, secondly the later design is just a little too late, and as for the L. H. Foy corset it seems to be quite decidedly within the early bustle era and won't do for the natural form era. I may have interpreted the suitability in terms of dates for these styles incorrectly as Victorian corsetry is an era of costuming that is fairly new to me, however I feel reasonably confident in my assumptions. 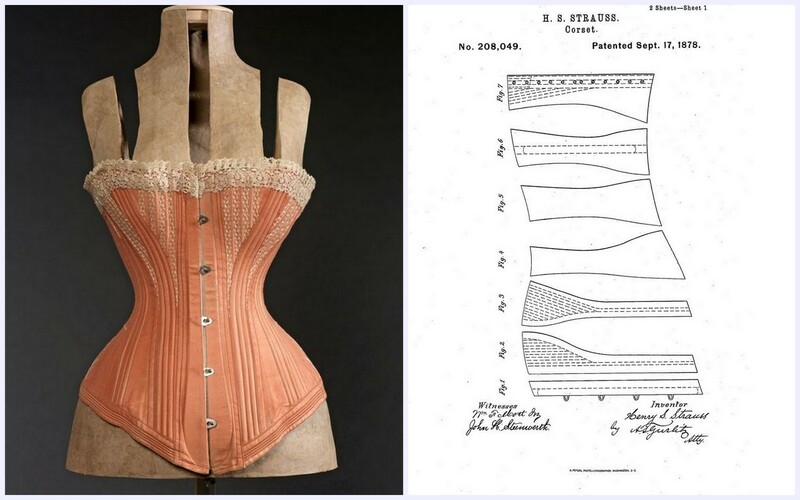 In any case I've decided to try making the H. S. Strauss corset, which was patented in 1878. 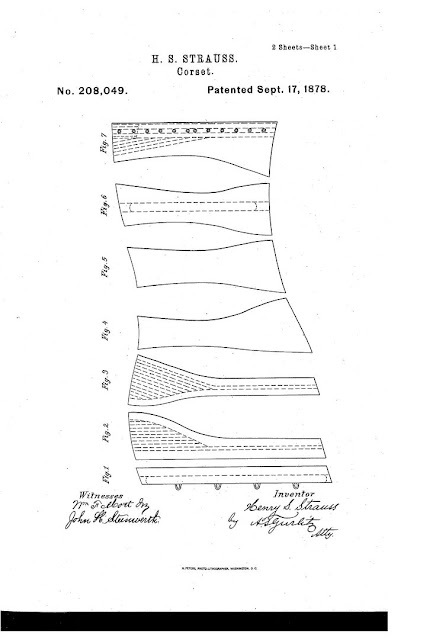 Taking into account design factors and the patent submission process, as well as taking into consideration gown fashion in general I'm guessing this is a fairly good transitional design. I drafted up the pattern by the rather crude means of importing the image using the pixel trace feature in Make The Cut (MCT) software. From there I enlarged, retraced and generally tweaked the digital version until it seemed about right. I then used our Zing cutting machine to cut the pattern out, sticky taped the pieces together and did some manual pattern truing which then had to be re-worked digitally. I could have fiddled with it a lot more to get everything perfect but I'm on a tight schedule and time is not on my side. So I just aimed for 'good enough to work with'. I set to cutting out fabric to mock it up and decided to read over the patent information before stitching it together. That is when I discovered there is an entire extra dimension to the construction of this beauty. There will be more patterning in my future but at least the work I've done so far is still sound. The only thing that was troubling me was that I had not found an extant example of a similar style and the hunt was on! Finally success! This delightful corset with beautiful stitching and lace detail seems to have the boning in all the right places for the Strauss style, albeit with a spoon busk and corded hip line. But where on earth was it from? 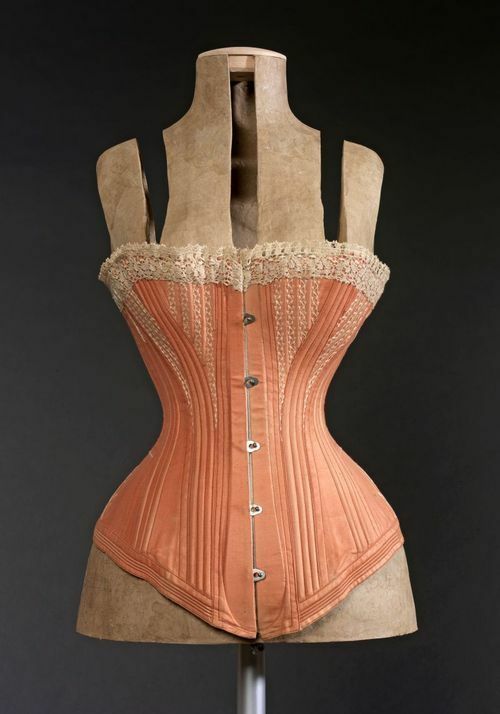 The original source for this apricot corset 1870-1880 has been difficult to track down despite it being pictured on High Victoriana, the Dreamstress and many other blogs, as well as all over Pinterest. The dating seems to back up my date theories too which I was rather pleased about. I was finally able to locate the current whereabouts of this corset as being displayed at the permanent exhibit 'Dressing the body. 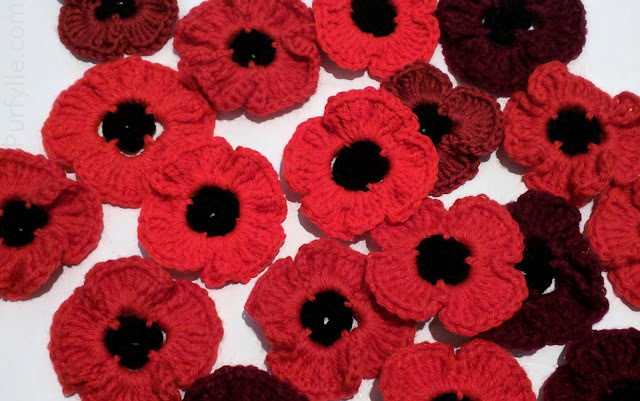 Silhouettes and fashion (1550-2015)' at The Museu del Disseny (Design Museum) in Barcelona. As for the origin of the image itself I am uncertain as the Museum does not appear to have been the source. In my hunting I stumbled across an article by Décollage Design with many wonderful close ups from the exhibit, and the image can be found there but somewhat smaller then the higher quality version. If you happen to know the origin please do let me know so I can attribute it correctly. Okay, I'm not afraid to admit that I'm a sewing dummy, so sorry if this is a "dumb" question: Why are there so many pieces? Is that for shaping or to drive you crazy? This seems like such a complicated project, but you make it sound (kinda) easy. I can't wait to see how everything turns out! 7 pieces each side does seem excessive doesn't it? But it's to accommodate all the curves we have. They do drive me a bit crazy! 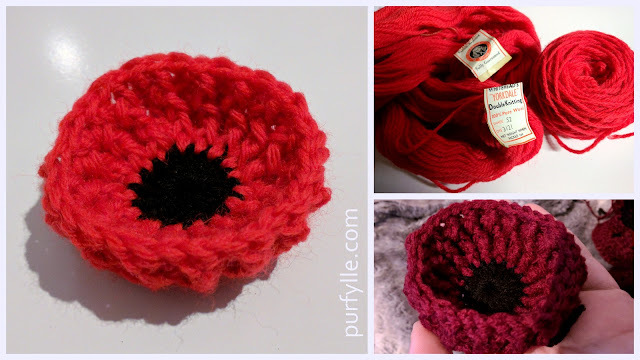 One of the reasons I chose this pattern was it's relative simplicity. Being a corset maker or corsetiere definitely required a specialised skill set, but then again, our modern day equivalent, bra designer, is also requires unique skills. This pattern is relative simple?? Heavens perserve me from EVER having to make a corset!! The peach is quite lovely! !